Showcasing the artistry, energy, and athleticism of professional dance, this wonderfully varied program is both an ideal introduction for first-time viewers and a fascinating showcase for experienced dance-goers. The visual splendor and charming story of American Midwest Ballet’s opulent production make it a family favorite. Touring productions have the option to include local children in the cast, creating an unforgettable experience for the community. The company’s repertoire features a number of beautifully crafted story ballets that delight audiences of all ages. 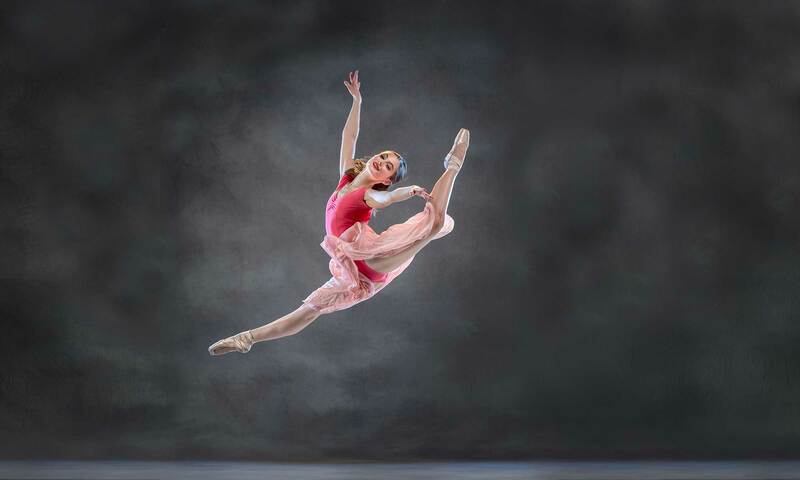 American Midwest Ballet offers special daytime performances for students, workshop classes led by professional dancers at schools and community locations, and master classes for aspiring dance students. For more information, contact tour@amballet.org.